The thing I LOVE about Valentine’s Day is the simplicity it brings! 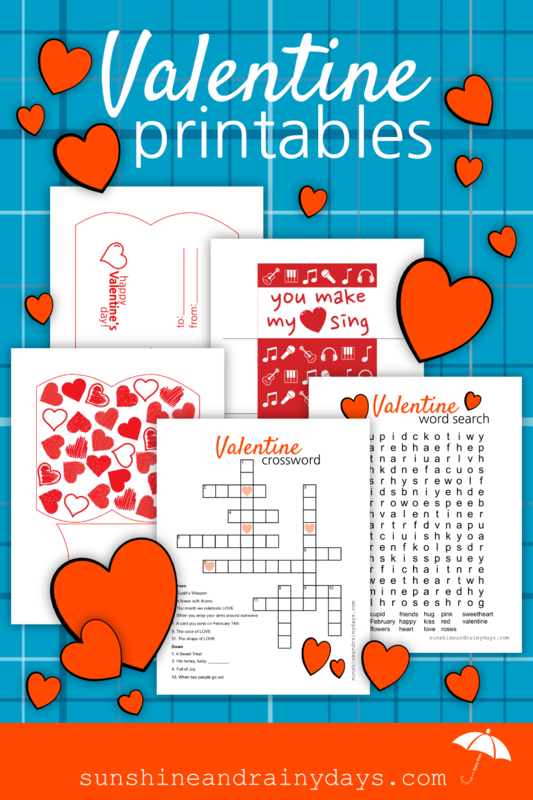 Valentine Printables make it even simpler! There’s no lists to make, parties to plan, or wallet busting shopping trips. Valentine’s Day is a day to make your loved ones feel a little extra special! It doesn’t have to be stressful or hard! 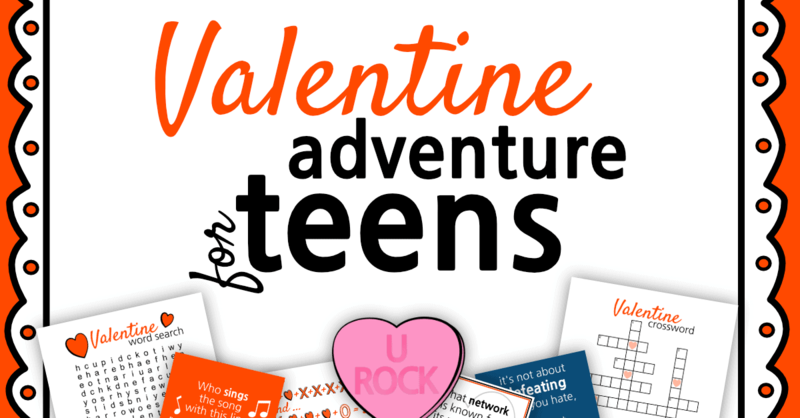 Valentine Adventure For Teenagers – An online scavenger hunt for your teens! 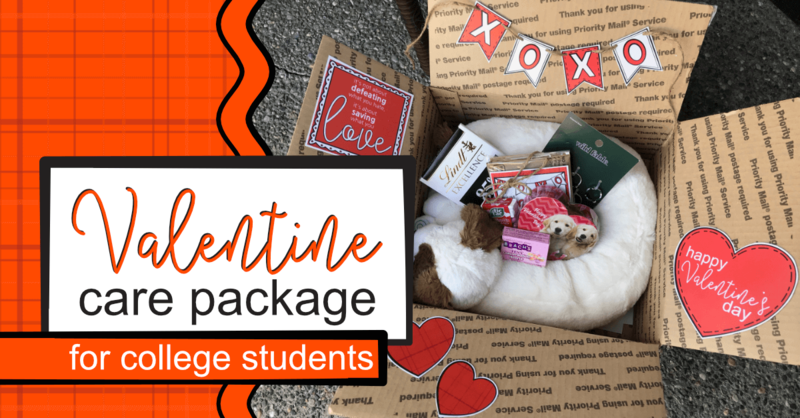 You buy a Valentine Surprise and we take care of the rest! Printable Valentine Pillow Boxes – Assemble these Valentine Pillow Boxes to use as wrapping for a sweet treat, a gift card, or a small gift! 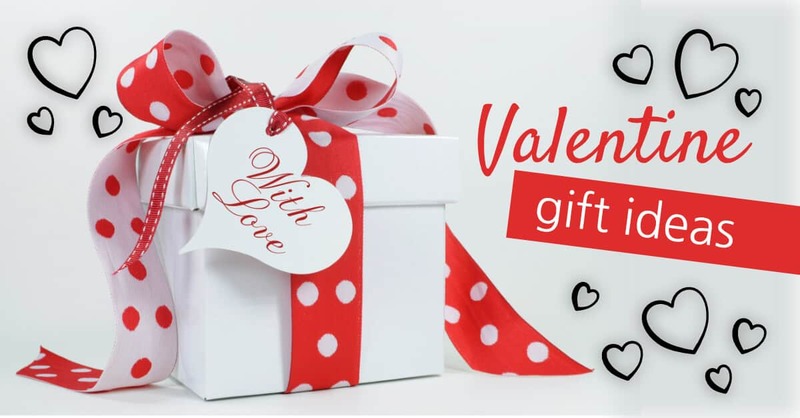 Printable Valentine iTunes Gift Card Holder – Nothing says Valentine’s Day better than the gift of music … and maybe a little chocolate! 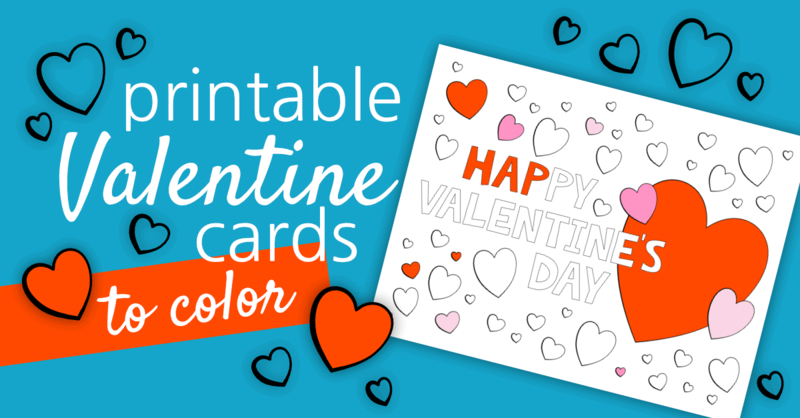 Printable Valentine Cards To Color – Nothing says Valentine’s Day more than a hand-crafted Valentine Card. 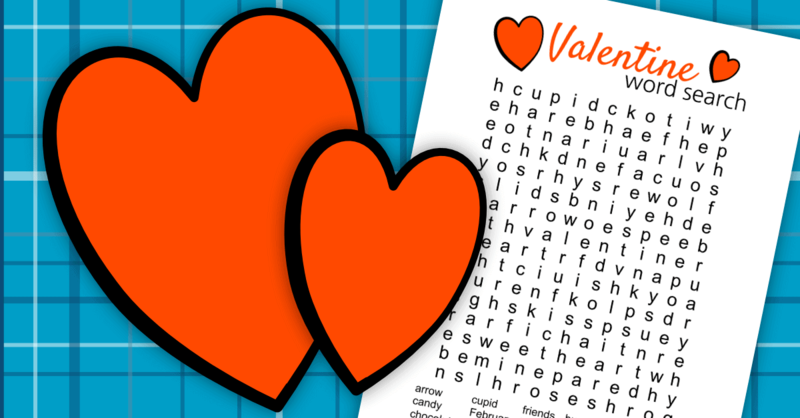 We’ve made it easy for you with our Printable Valentine Cards To Color! 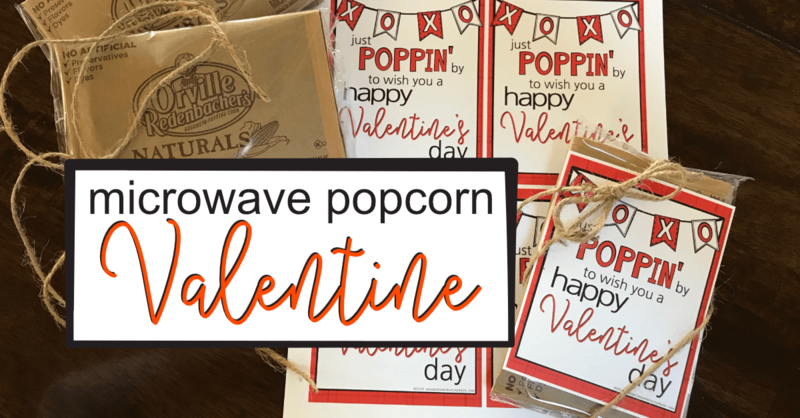 Popcorn Valentine – The Popcorn Valentine is a FUN and EASY Valentine your recipients will use and love! 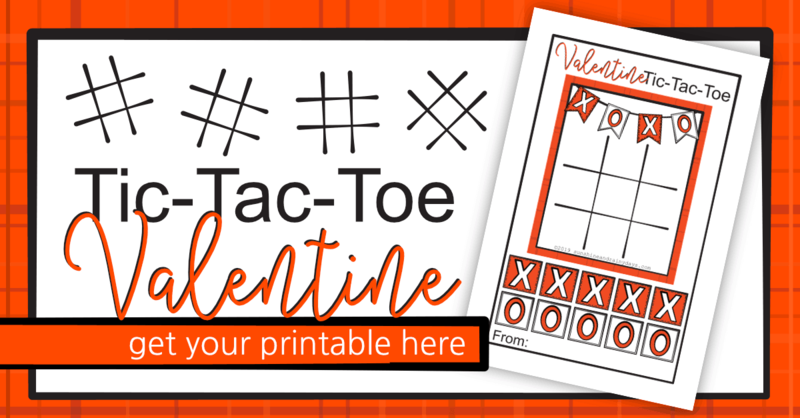 Tic Tac Toe Valentine – Use this Tic Tac Toe Valentine Printable to pass out as Valentines or play Tic Tac Toe with your family on Valentine’s Day! 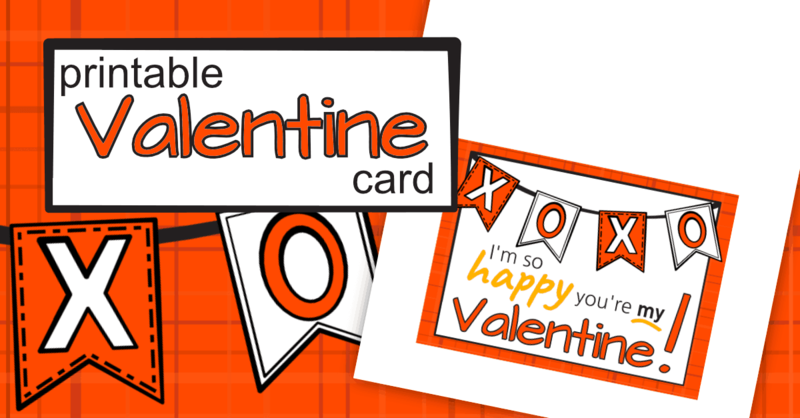 Printable Funny Valentine Cards – I LOVE these Printable Cards from Landee of Landeelu! Not all mushy and gushy but FUN!